It’s that time of year again – when the first cool August night makes us think of September and autumn plans and all the changes that time of year brings. On December 31st we party long and celebrate a new year, but I’ve always felt that more new beginnings take place in the first crisp days of autumn – vacations end, summer jobs draw to a close, cottages are deserted, pencils sharpened and smart outfits bought for children to greet new teachers and classmates. When it wasn’t new teachers, but rather professors, and the classrooms were at universities far across the country, and the biggest change was that another of my four kids was flying off with belongings packed and rooms left oddly clean, Septembers brought a pang to my heart. But there were days heady with adventure, and new cities to find the very best sushi and pizza shops in, and funny stories to be texted and copied and pasted to each other. When my youngest, Lily, did an exchange in her third year to the University of San Francisco State I flew down with her to help with the move into her apartment and kick around that city for a week. 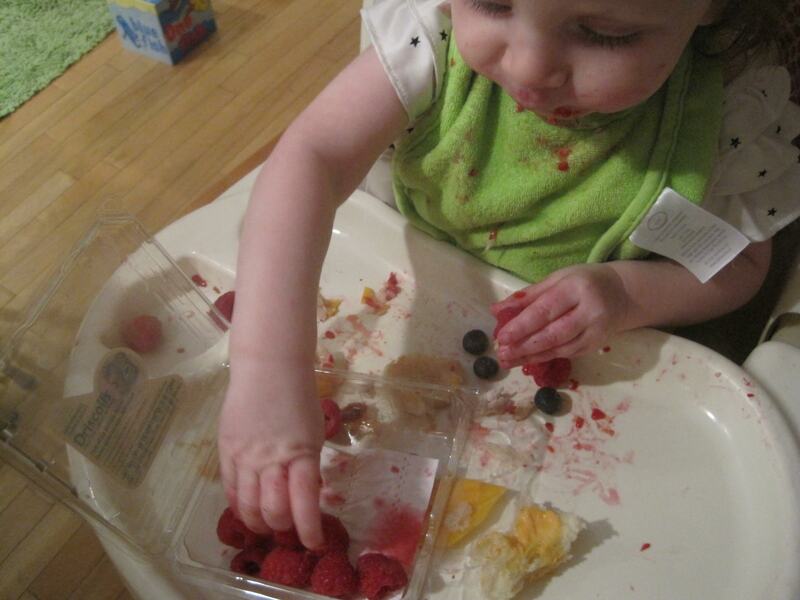 I was there to calm her on the first day when she had to start classes with red spots over her fresh face. We were never sure if they were mosquito bites from a broken screen or hives from nerves. The fire station down the road from her place had a drop box for unwanted babies and I told my baby to go there if she needed help. How could they refuse her? Lily is a bold girl and was anxious to explore Haight Ashbury and skateboard through Golden Gate Park on her own. But on a particular Sunday she called home in tears to say that her phone was missing and with it the numbers of new contacts and friends. I told her that her friends would catch up with her. “No Mom,” she told me through her tears, “I’m the new one here. I still had to be the one to contact them. 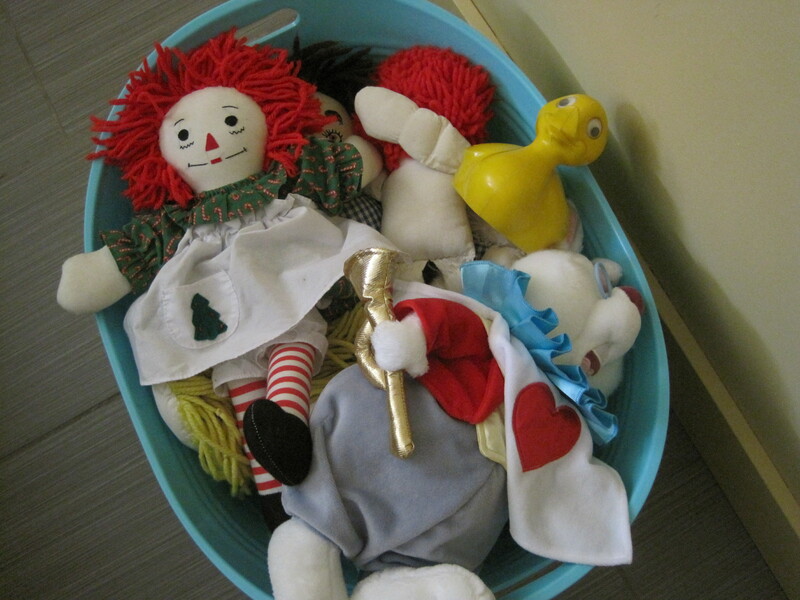 I feel so lonely again.” Afterward she had some sad days, but she made it through them. This year’s students new to college will all make it through – not necessarily by finishing a school year – some of my four had false starts. Still, I understand the September mood that will come over family homes as kids set off on grand new journeys and moms and dads and younger siblings adjust to not having that one kid there – coming in late, messing up the kitchen, misplacing car keys, drinking the last of the milk – and how, oh how that will be missed. 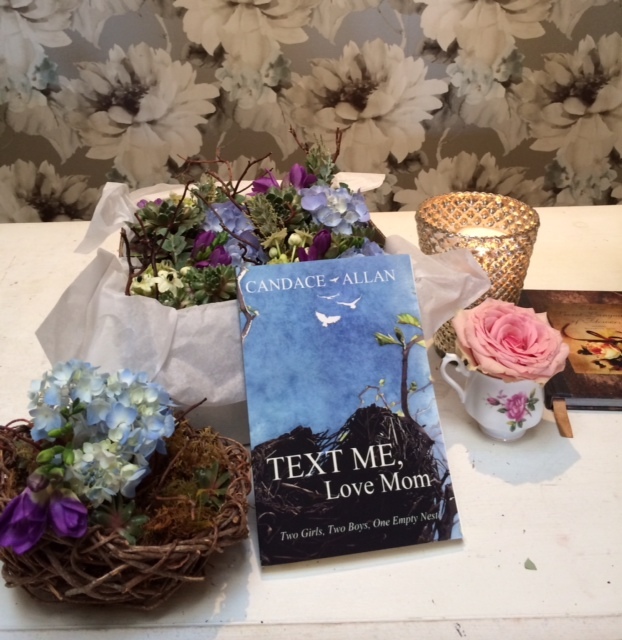 Try out Text Me, Love Mom; Two Girls, Two Boys, One Empty Nest – the story of Zoë, Cole, Hudson and Lily leaving home – it is a feel better book. Recommend it to a mom you know, or dad, sister, auntie … It’s at http://www.amazon.com/Text-Me-Love-Mom-Girls/dp/1771800712 .